Syneron DS Handpieces | ON SALE | Like New! Pulse Counts: 2 applicators have very low pulse counts. One is new – still in the plastic. Condition: One is new and 2 are full reconditioned. Call 954.254.4612 or email us at info@cosmeticlaserwarehouse.com for specific details on our DS handpieces. 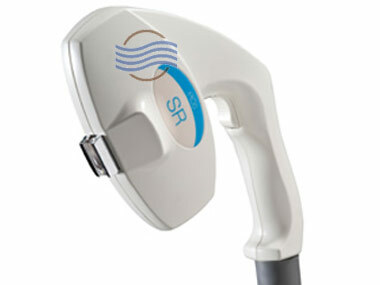 The Syneron DS applicator is an IPL handpiece used specifically for laser hair removal. 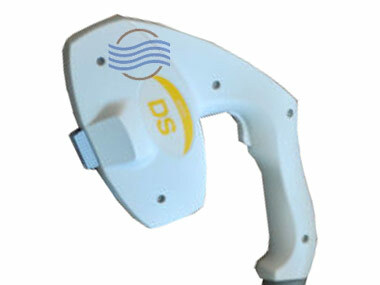 The DS handpiece utilizes a combination of laser and bi-polar radio frequency. 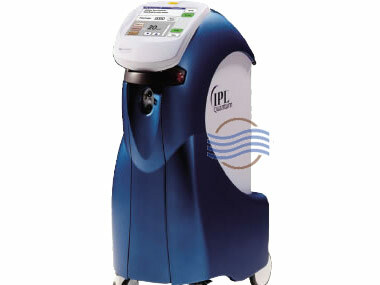 Large spot size allows treatment of large areas quickly. The DS handpieces work the following systems: Aurora, eLight, eMax and the Galaxy.